Do you feel the allure of exotic faraway lands calling to you but can’t quite ditch everything (yet) to go on a prolonged vacation? The solution to your longing might be hidden in an empty niche in your backyard, or in that messy part of your garden you don’t quite know what to do with. 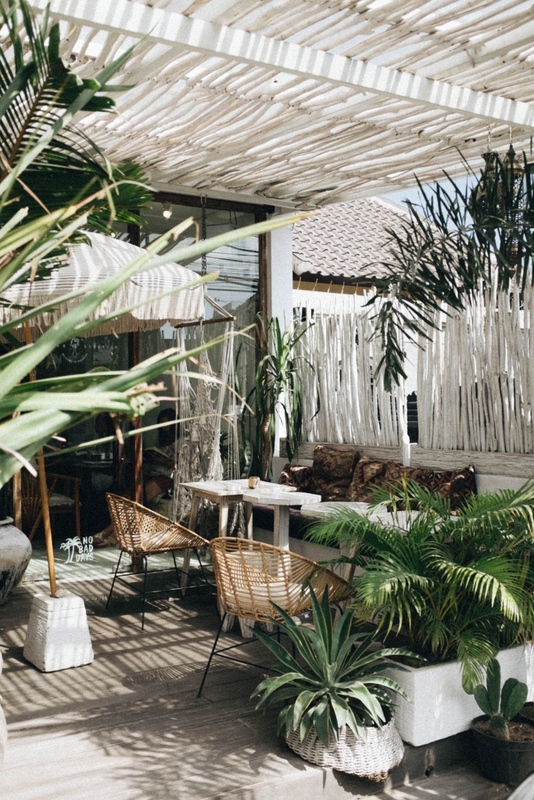 Either way, even if you’re not contemplating a long vacation somewhere exotic, you might want to create a little tropical garden in your own backyard – they’re beautiful, wild, and oh so fascinating to spend time in. 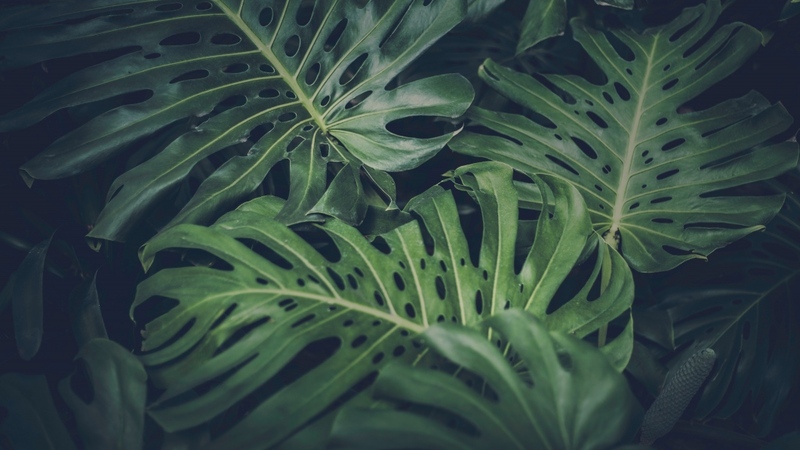 Best of all, contrary to what people expect, growing your own jungle is not reserved only for those living in hot climates and you don’t have to be an expert in growing tropical plants at all. 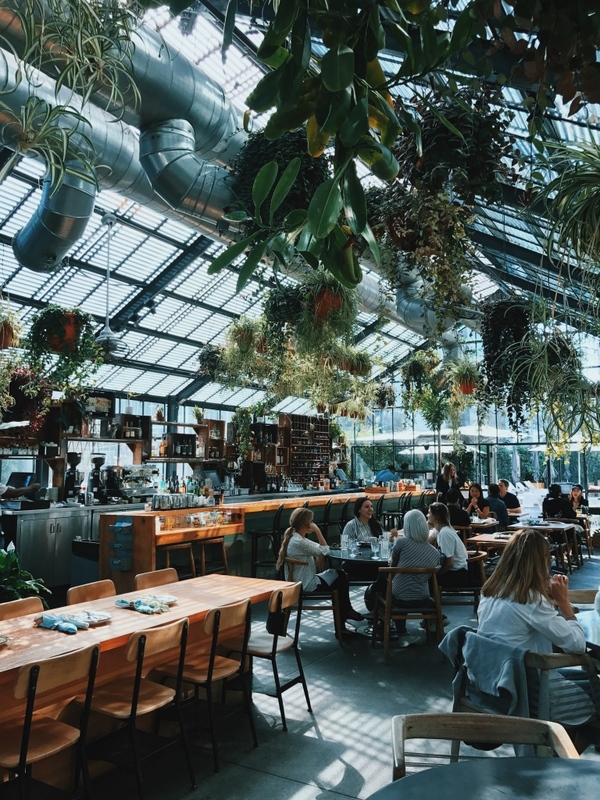 So, let’s see how to implement this biophilic trend into our apartments and improve our well-being. The most important thing is to have well-drained soil that’s rich in organic matter, so you’ll need to prepare your soil patch well and work compost into it. If you live somewhere with mild winters you don’t have much to think about and your plants will be safe, but even if you live in a colder area, you can control the micro-climate of your garden with clever planting. To give your plants more space to grow, check some storage units nearby and move all that gigantic and old furniture away because clean space goes well with tropical plants. To create a truly jungle-like atmosphere, you’ll need a variety of heights and mostly non-woody vegetation. Start with planting the taller varieties first – they will serve as focal points and provide shade for the understory plants. Bamboo, bananas and palm trees are all great plants to start with and they come in different varieties. And don’t forget cider gum – it’s one of the most beloved frost-hardy trees with beautiful, bright, powdery foliage. Foliage plants of various colours will add form and texture to your garden and heavily emphasize the paradise-like atmosphere. You can achieve this with evergreen shrubs and smaller understory plants such as ricinus. Plant ferns and hostas to add some real drama jungle-style, and Schefflera brevipenduculata, which is a hardy plant with exotic-looking leaves. Next, you can add pops of bright colour and infinite floral variety with cannas, fuchsias, dahlias, begonias, crocosmias, and jasmine to add a beautiful scent to your garden. For a truly jungle-like effect, add some climbers, but be careful not to get invasive ones that will overtake the whole environment or else things will spin out of control (unless that sounds good to you). Trumpet vine and passionflower are both good options. Tropical gardens are not just beautiful, but also easy to maintain. Once you’ve planted it, there’s no pruning or weeding needed to be done often – just a lot of watering. You can find a good selection of garden hoses here that will meet all of your watering needs. Regarding the micro-climate and protection of your plants, you’ll need to plant a combination of hardy and tender plants. A lot of them can even be let in the ground if you just cover it with a thick layer of mulch for protection. Ideally, the hardy plants create a windbreak and micro-climate for the tender ones. However, if you have very cold winters, you will likely need a shelter (shed, house, or frost-free greenhouse) to bring the tender plants in for the season. In that case, you can plant the less hardy plants in pots and containers, as most of them adjust to a potted environment very quickly. Speaking of containers, there’s an idea for somebody who doesn’t have backyard space and would like to have an exotic haven indoors even. You can actually create a mini-jungle with lush foliage in containers – just add variety to get the effect. You may not be able to “get lost in it”, but it will be a beautiful patch of exotic wonder that you can treat your eyes to every day. ← How To Prepare Your House For Sales?